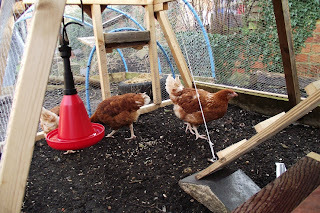 madhat's musings: We have chickens! 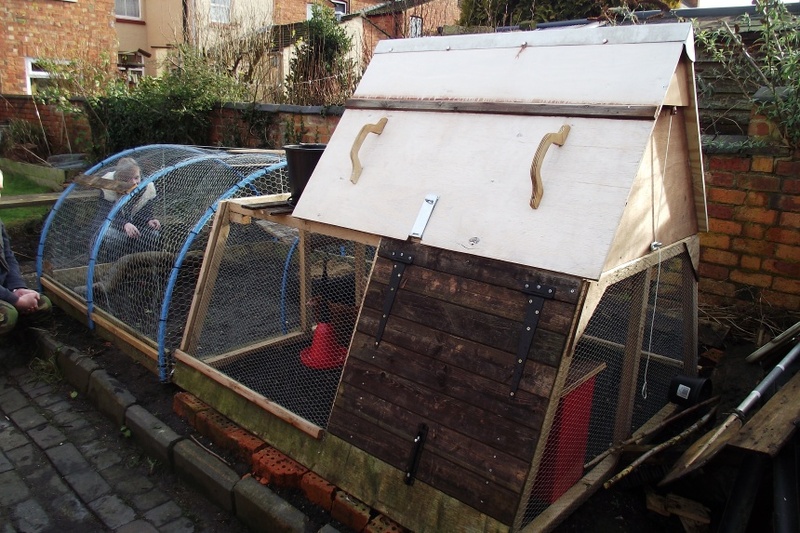 Having mulled this over for several years, one of hubby's winter projects this year was to build a chicken coup/run. The recent snow made us hesitate, but today was the day that we finally collected our three girls.They've only been with us for half a day and already different personalities are emerging. One is certainly more adventurous an brave than the others. 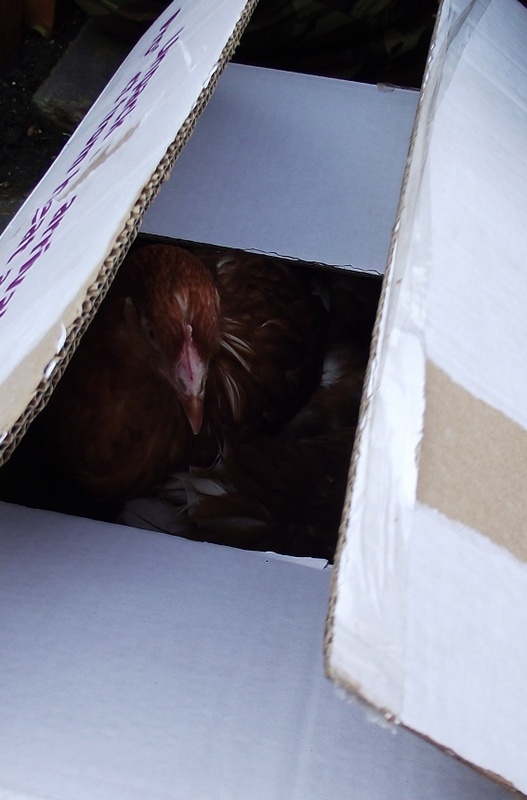 They are between 16 and 18 weeks old and will hopefully start laying soon.